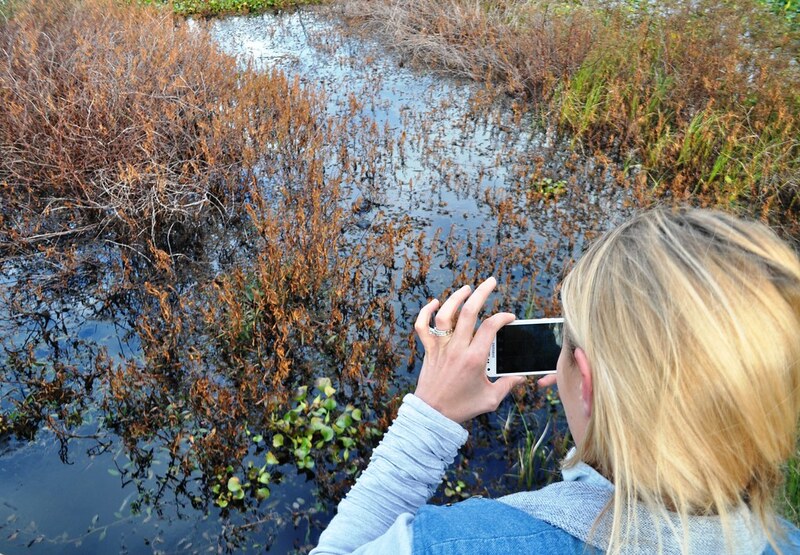 Racing over the Everglades in an airboat seems to top the list for tourists visiting Florida. Airboat operators are a dime a dozen in the Sunshine State, just like gray-haired ladies and palm trees but Orlando Airboat Tours by Marsh Landing Adventures stands out. Having lived in Florida for nearly 20 years and having been on umpteen trips, here are five reasons why this Orlando airboat tour is the best I’ve taken. The advantage of traveling solo was I got to ride shotgun next to the guide Capt. Scott. He rattled off the names of birds as we spotted them and told tales about the alligators we met. He was knowledgeable about the Everglades ecosystem and his passion for this part of Florida was evident in how much he shared. “We’re gonna be runnin’ it like we stole it,” he shouted before the giant fan powering the boat spun into motion. This was the cue to pop on the sound protecting earmuffs and hold on tight. Things went from zero to OMG-hold-on-tight fast in seconds as the airboat sped across the water, through lily pads and a bit of land followed by a few 360-degree turns which kicked up water spray. Oh, yeah! Scream-like-a-kid moments were plentiful yet when Capt. Scott stopped the boat to spot gators, birdlife and talk about the ecosystem, the only sounds heard were his voice and music of the swamp. The symphony of birds sang, frogs croaked and insects chirped. By the end of the trip, I felt as though Capt. Scott was the older brother I never had. He came across as having a salt-of-the-earth soul and shared his passion and appreciation for Florida’s wild side. “If you don’t see anything, blame Mother Nature. She’s a fickle woman,” said Capt. Scott just before racing over the headwaters of the Everglades. 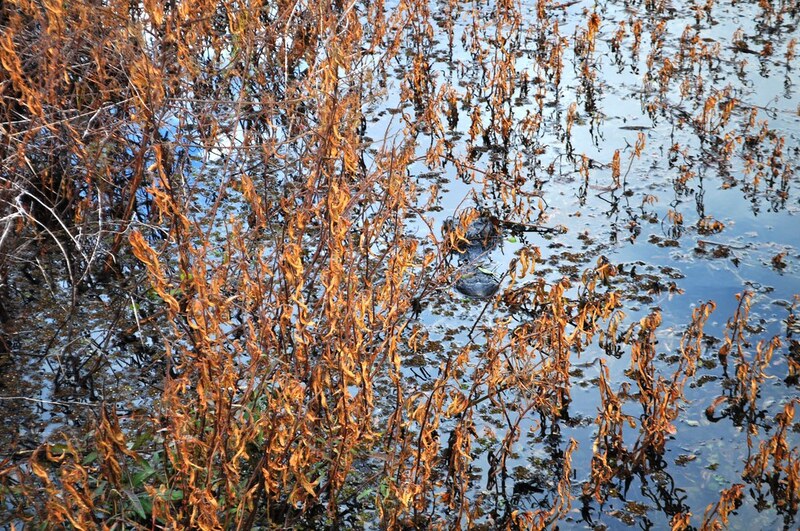 Years ago, it was common for many airboat operators to toss out food to attract alligators and turtles so the tourists on the boat saw something during the tour. 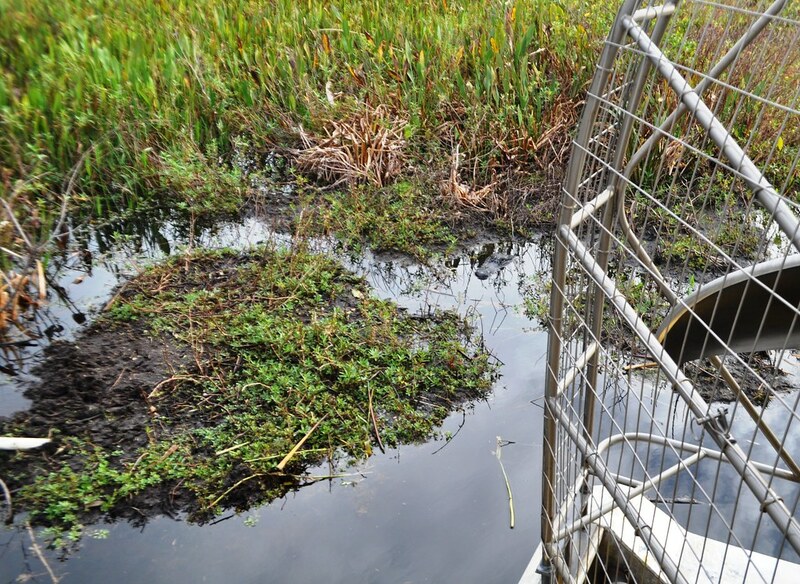 These days, more and more operators have changed their policies and no longer feed the wildlife, which is the case with Orlando Airboat Tours. You’re entering a natural area and not a zoo. Because animals are not fed, you’re not guaranteed to spot wildlife but you’ll definitely learn something and be entertained. 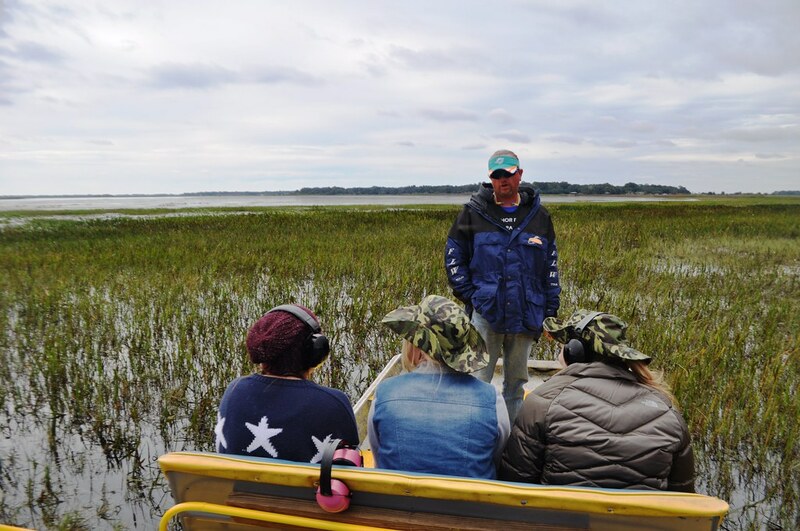 Unlike many airboat operators, Marsh Landing Adventures offers tours with a maximum of up to six passengers. This means more personal attention and one-on-one time with the captain. During my trip, Capt. Scott seemed genuinely interested in making sure everyone on the tour had their questions answered and had an enjoyable time. Initially seeing a 90-minute tour length, I groaned. The longest I’ve been on an airboat was an hour with many tours lasting 30 minutes. “Who wants to be on an airboat for 90 minutes?” I thought. I’ll tell you what, those 90 minutes with Orlando Airboat Tours flew by (pun intended) because of how interesting and downright fun it was! In addition to the 90-minute tour, 60 and 120-minute tours are offered. October through April, hour-long sunset tours are offered. Cheap is one thing but value is another. 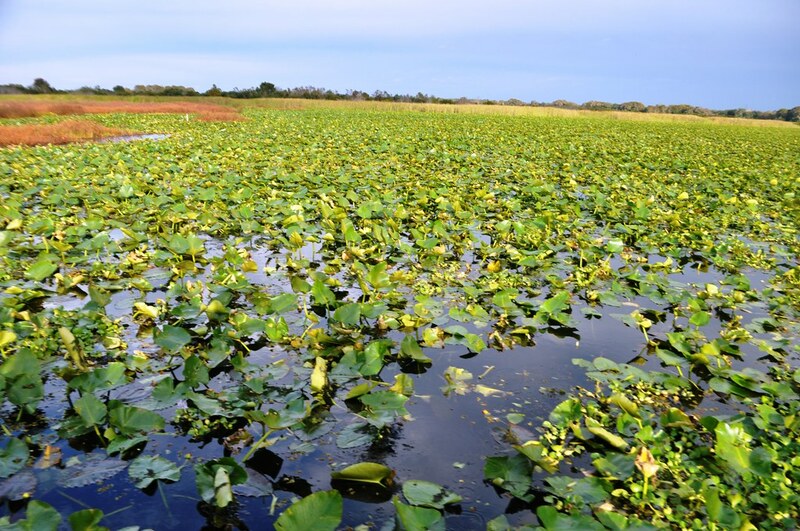 Honestly, I haven’t compared prices between Orlando Airboat Tours and other airboat operators but based on my experience, this one offers terrific value. It may not be the lowest priced airboat tour, but it’s educational, fun, personal and an unforgettable Florida vacation experience. Although reservations aren’t necessary, I always recommend them. Mention Florida and I’m guessing images of sunshine, palm trees, beaches, orange juice, the mouse, and airboat rides are dancing in your head. 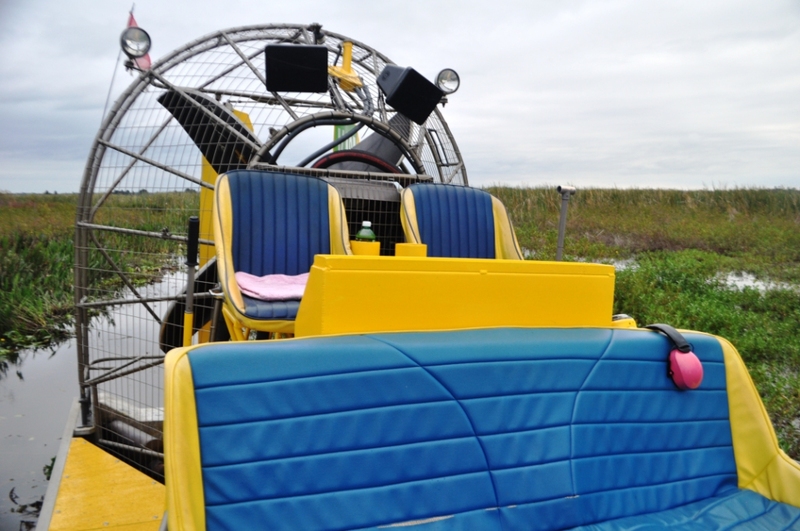 When visiting Central Florida and looking for a wild ride, think of Orlando Airboat Tours. 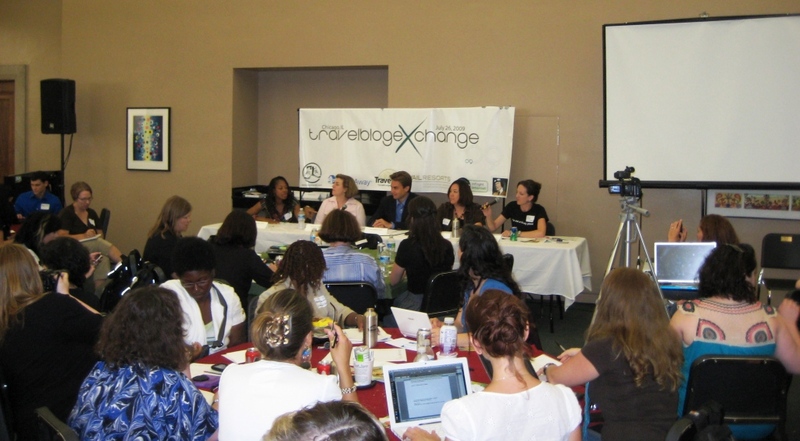 For more about my experience, see the video play. If it doesn’t play, visit the link here. Disclosure: I was a guest of Marsh Landing Adventures and this post has not been reviewed by the host. Opinions are my own and reflect my honest experience.